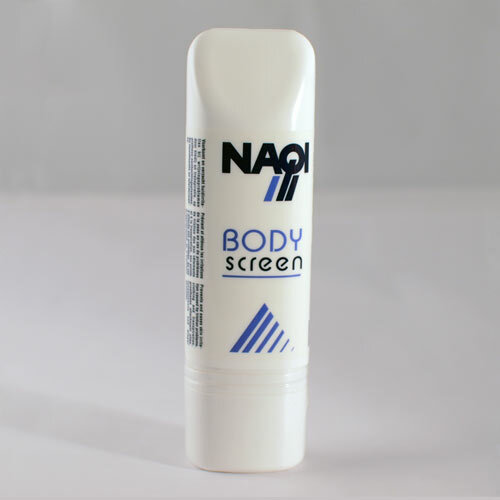 NAQI® Body Screen prevents and soothes skin irritations from all types of chafing problems. The intensively hydrating lotion provides the ideal barrier to prevent direct contact between the skin and clothing, shoes, sweat or skin. 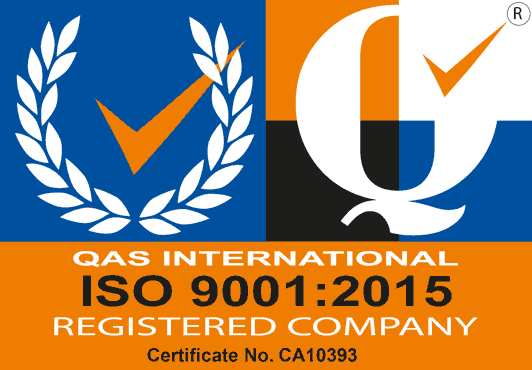 NAQI® Body Screen is composed of high-quality ingredients such as Shea Butter, which strengthens, nourishes and moisturizes all types of skin – even sensitive skin. Body Screen should be applied sparingly and fully massaged into the skin both on donning and following removal of the garment.